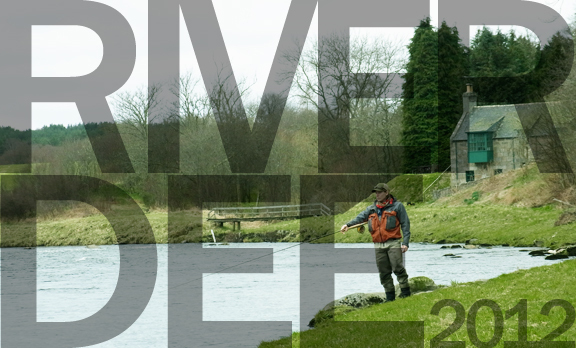 A few rods left to River Dee! Home/Övriga inlägg/A few rods left to River Dee! 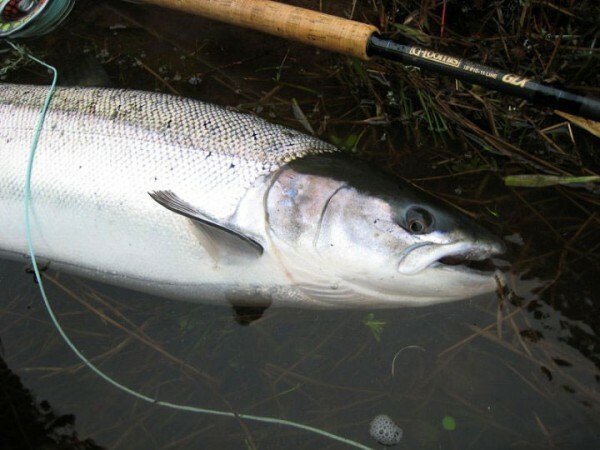 Just a few rods left for our trip to River Dee! Read our blog from our latest trips. Contact us on: info@fiskeresor.nu if you are interested..